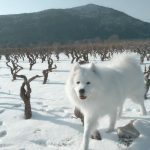 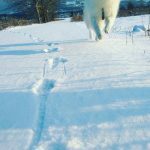 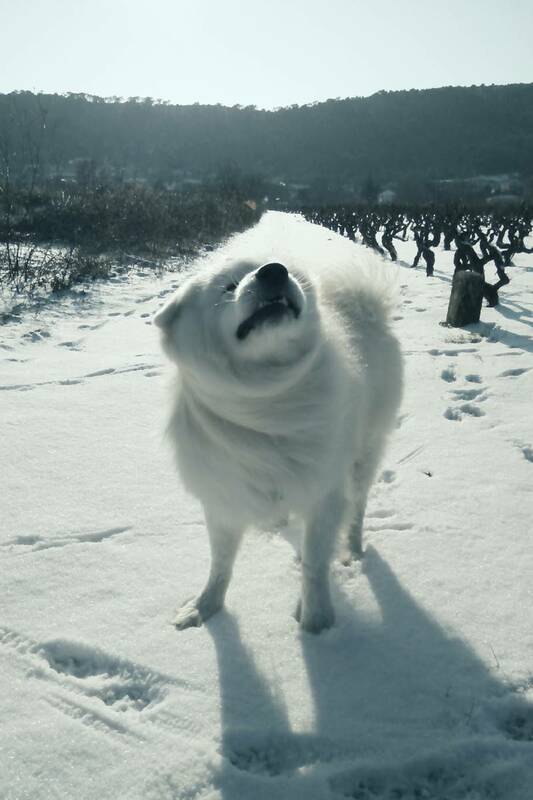 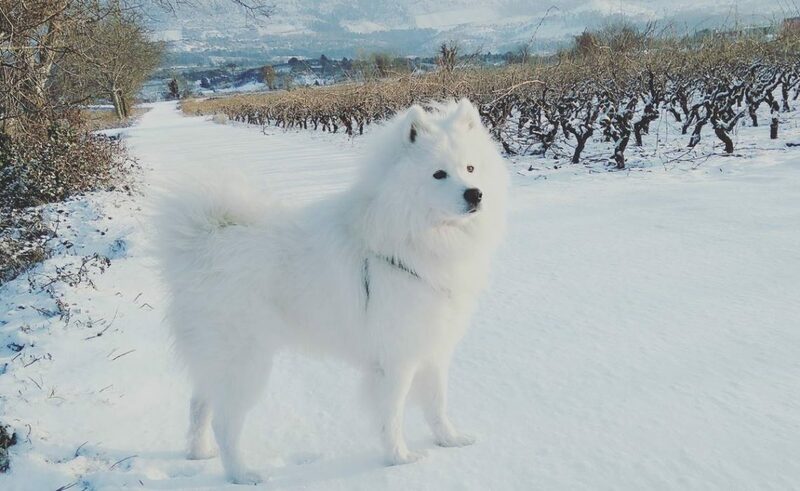 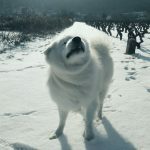 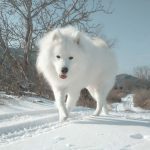 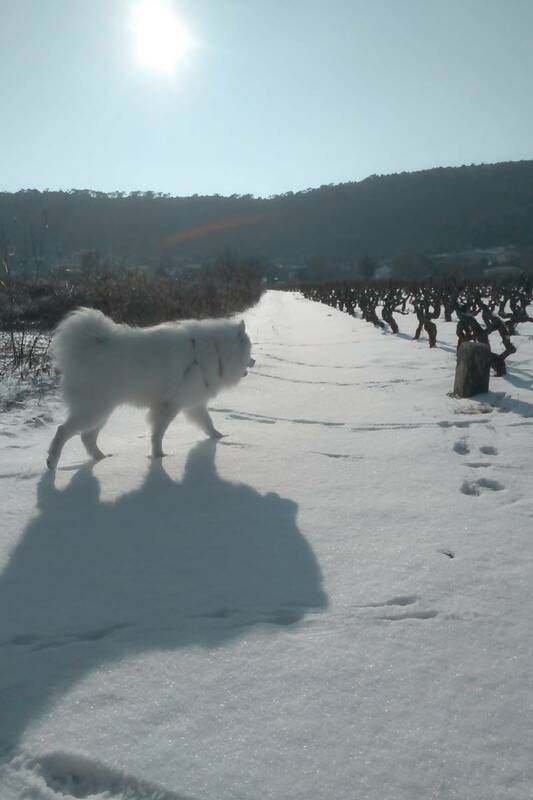 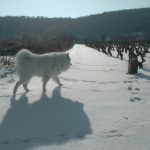 Beautiful Samoyed Haci Enjoys the Snow on Pelješac! 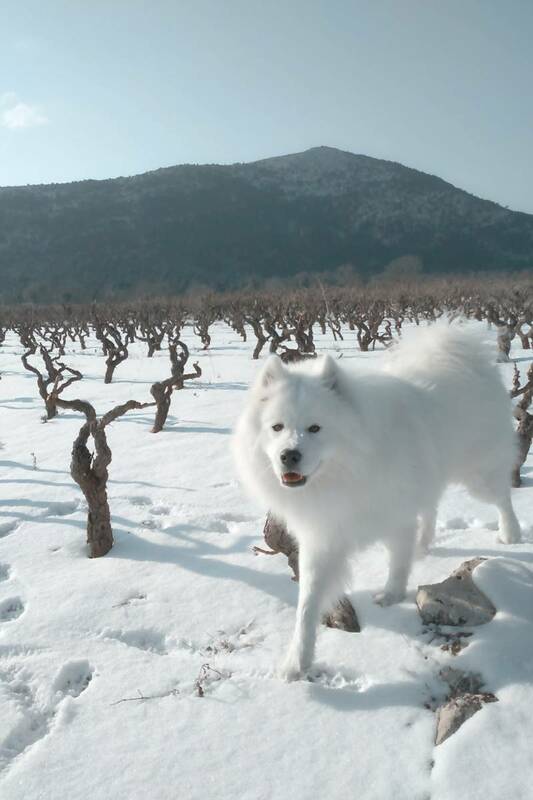 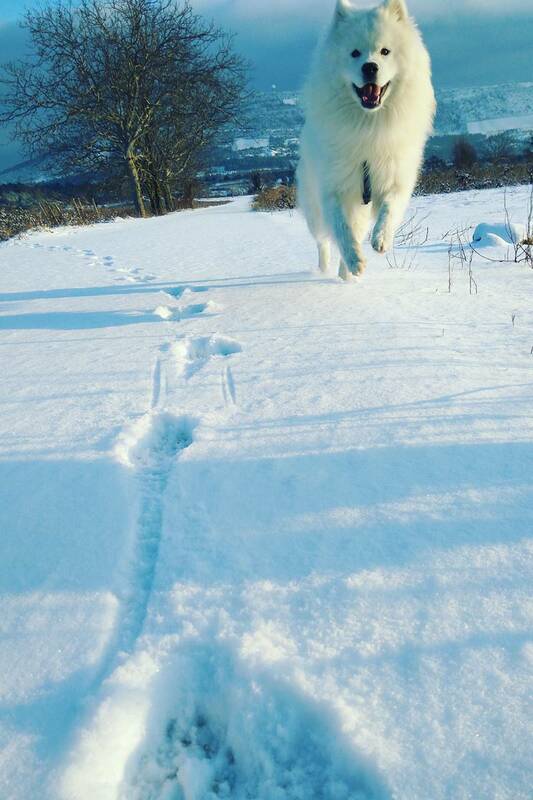 Samoyed Haci and his owner Mirna sent us some photos today from the snow covered Potomje on Pelješac. 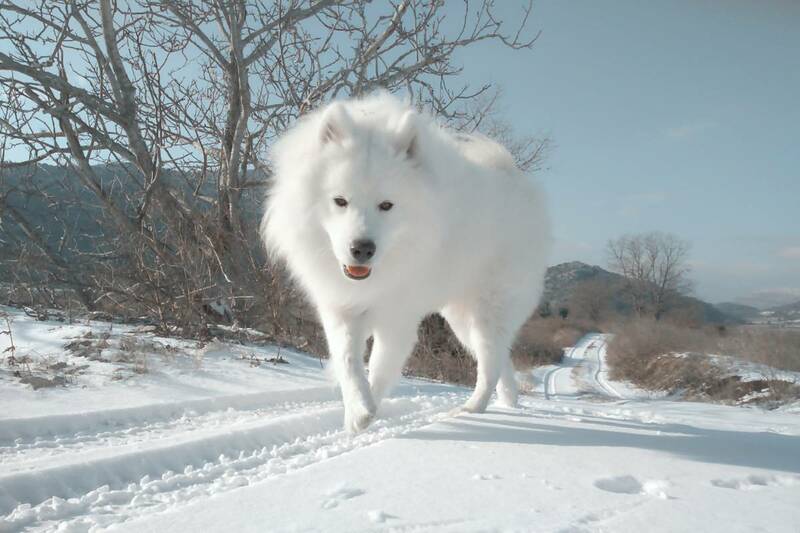 Since his breed is from Russia, from Siberia, Haci surely enjoys low temperatures and snow!